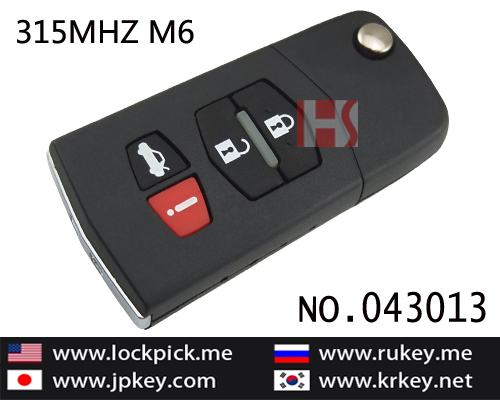 * This adjustable frequency remote is suitable for the frequency:315 MH. * This product can be used to copy information during the Remote of computer Code and Learning Code without other copier. 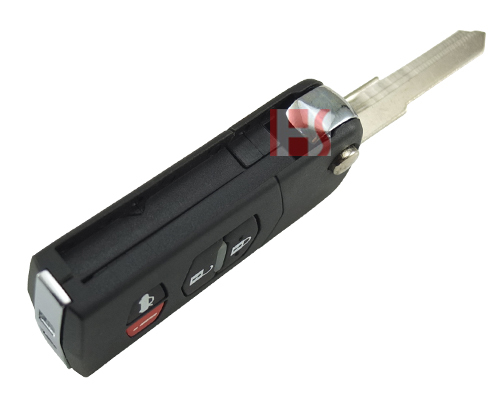 * The operation is very simple and convenient, take two Remotes mentioned above face to face. Then press their buttons with homologous functions. * The remote is durable and its buttons can be pressed thousands of times. * Its battery can be used for 3 months. * It is equipped using manual. * From the date of purchase, we will guarantee good quality for mending, replacing and refunding with reasonable conditions. * Offering wholesale for the products.